We all know how important an invitation is. 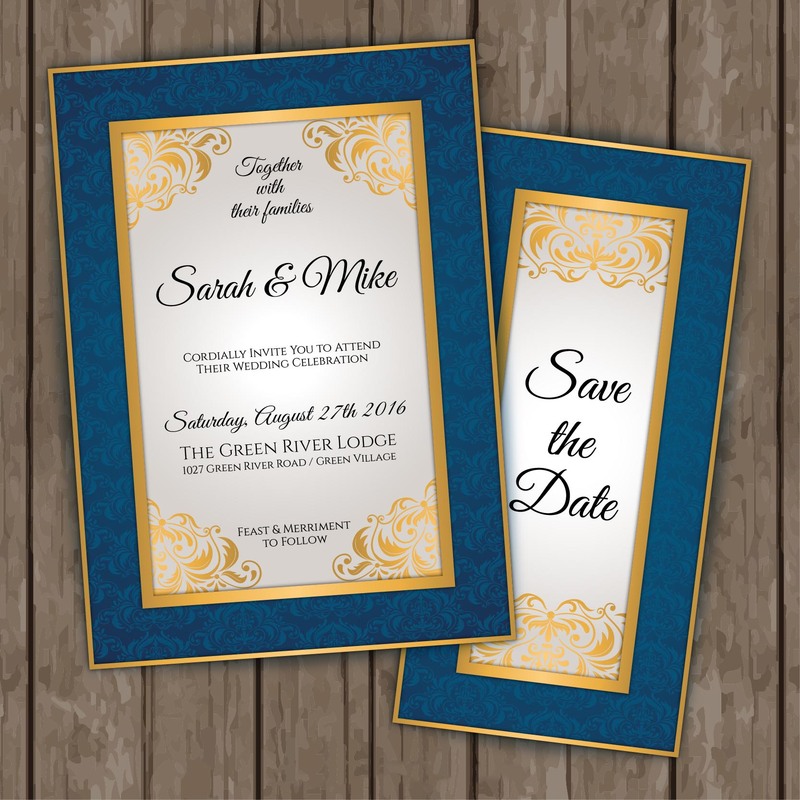 Be it a party, a wedding or a store opening an invitation sets the stage for the event. An invitation is not just a piece of paper with introduction, it gives your guests key information like the theme of the party, dress code etc. You can choose from our default designs or if you have an idea, our team is there to help you out in designing it for you. 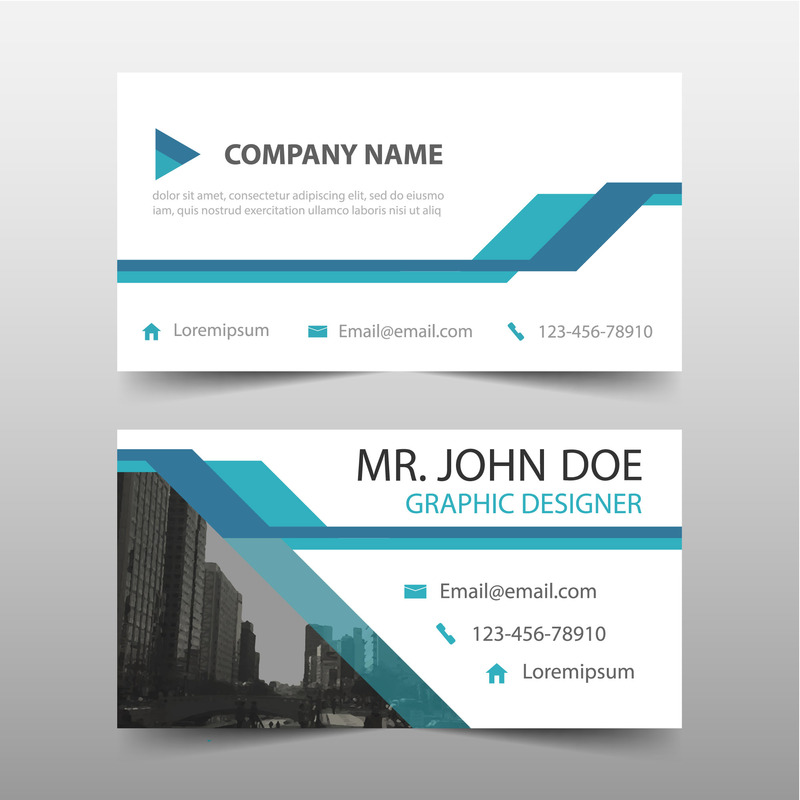 We have been designing and printing business cards in Dubai and Abu Dhabi for over a decade. You can choose whichever design or type of card depending upon your budget. In this day and age where everything is shared digitally, your business cards help you create a personal touch while networking. Get your Business Cards designed and printed here all under one roof. 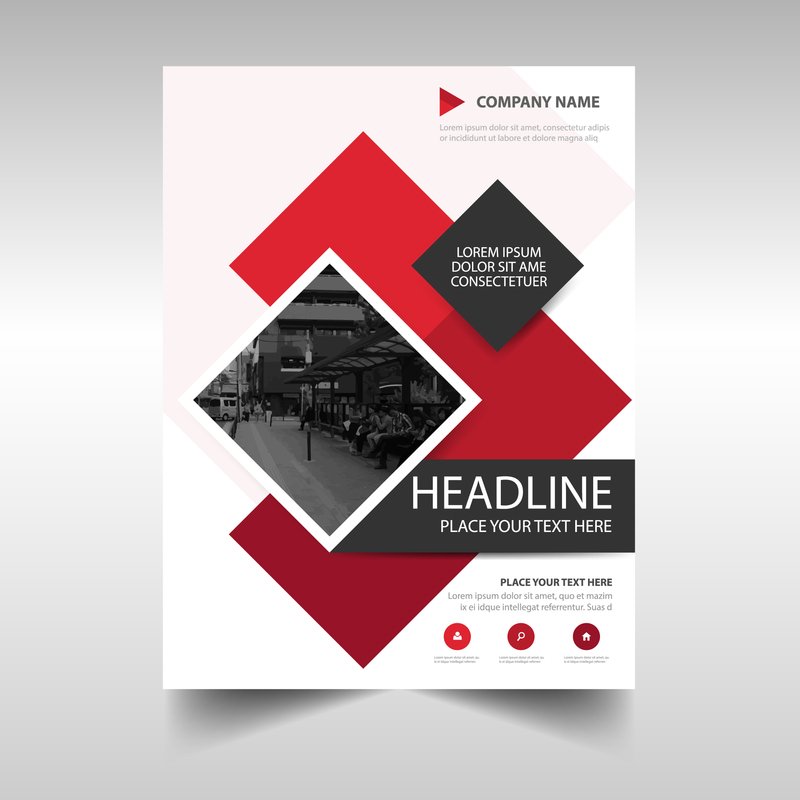 Flyers are one the most cost-effective way of marketing but designing them can be cumbersome. That’s where Our CAD team will steer you to the path of success by creating captivating, yet informative flyers. You can customize your own flyer design here. Your Flyers are sure to stand out amidst other flyers. Come experience the joy of designing and printing your flyers here at Cad. Posters need to be appealing and at the same time elegant. It needs to be concise and convey the message in an interesting manner. You can either choose from our existing designs or you can bring in your ideas. 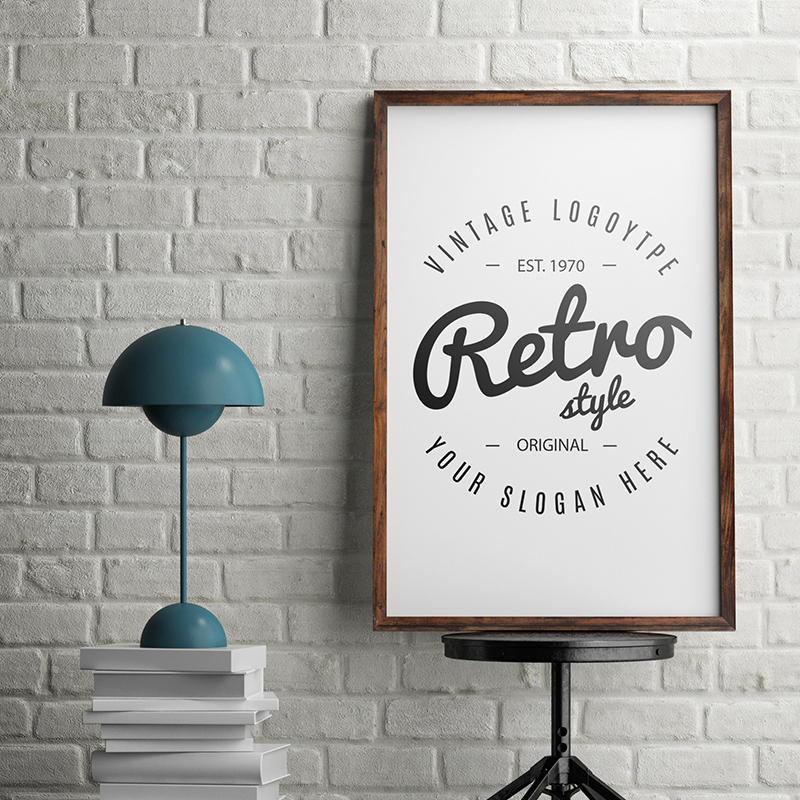 Our team of creative minds will help you design the poster that you need. Brochures are highly important to get important information across to your prospective customers. An eye-catching design will go a long way in cementing your company’s name in your customers heart. 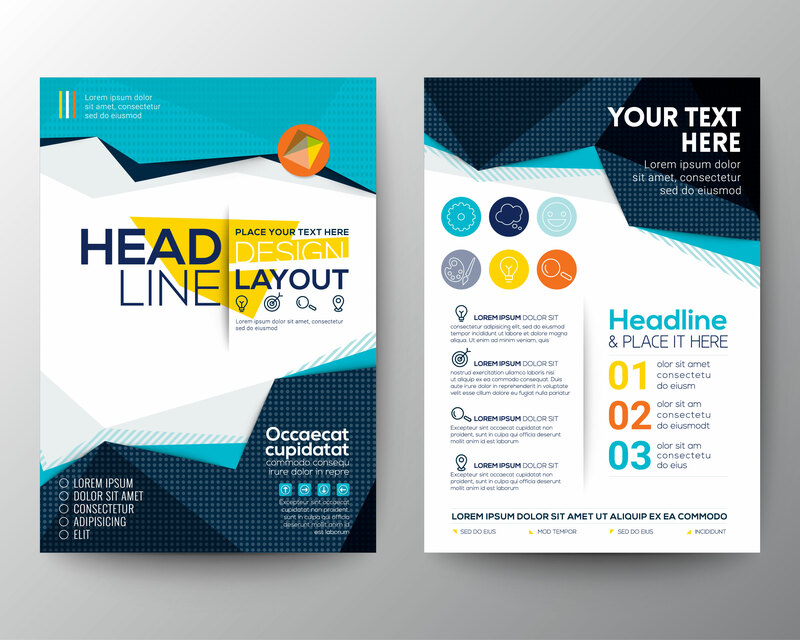 A brochures design can be of several formats such as menus, flyers, product guides, and newsletters, in addition to the conventional tri-fold style.